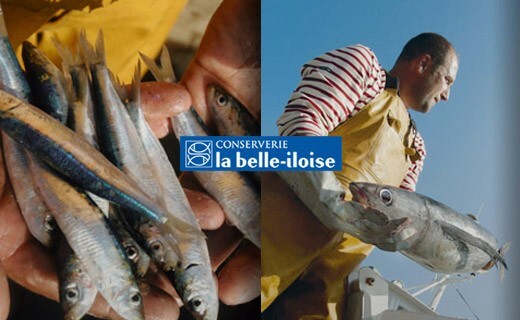 This recipe is the result of the meeting between Brittany and Provence because at sardines, a recipe added mashed black olives, garlic, herbs de Provence, a advanced salty anchovies and of course olive oil. 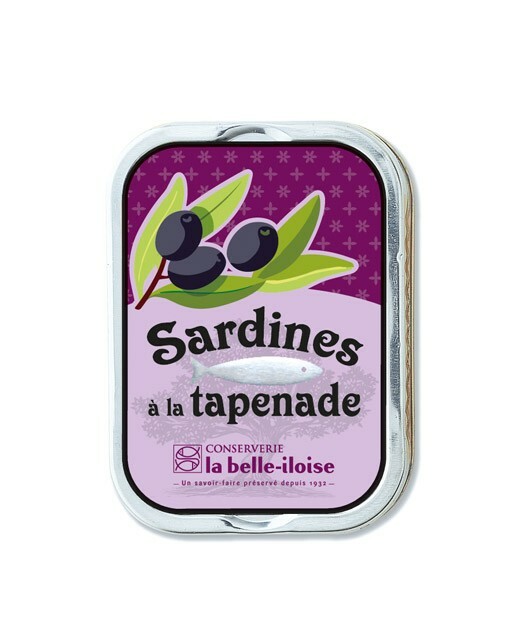 Sardines 67%, tapenade 24% black olives, water, garlic, aromatic herbs, anchovy, extra virgin olive oil, salt. Despite the attention paid, broken kernels and olive pits may be present.